Great product. Will never use another lip balm. I have used the hand lotion for 20 years but never knew they made the lip balm. So happy I found the product.... Just a great product. Can't say enough words to express how good it is. By Jan E on February 3, 2017. 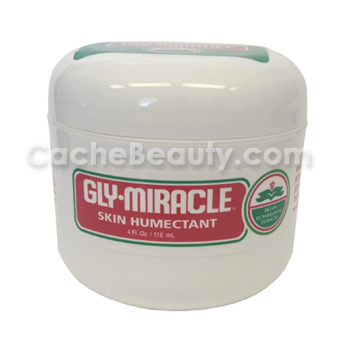 Formulated with Aloe Vera, Allantoin and Vitamin E known for their healing abilities, Gly-Miracle's soothing cream contains Glycerin, a natural humectant, to help repair, nourish and soften skin. Chamomile and Irish Moss extracts calm minor skin irritations while reducing redness and itching. * Contains the natural elixir or the Aloe plant. Vitamin enriched formula to absorb moisture. * Great for dry or irritated hand or feet. 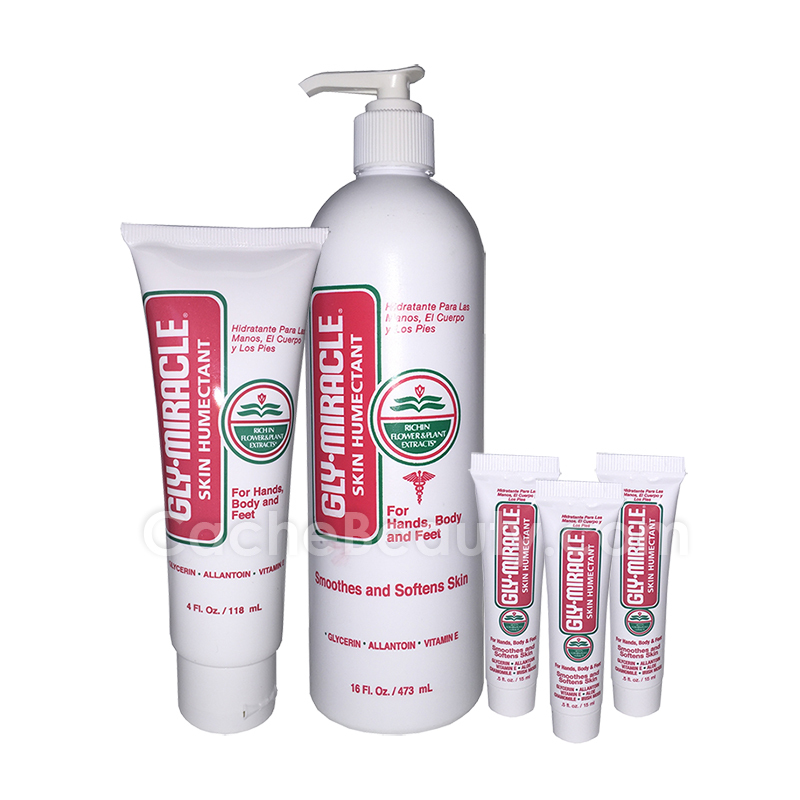 Gly-Miracle Lite Touch * 12 oz. sold below and also manufactured by Palm Beach Beauty Products. 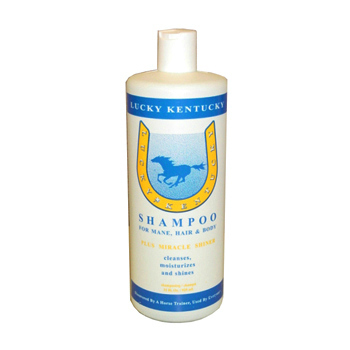 A highly concentrated, fast lathering, cleansing and moisturizing shampoo with miracle shining agents to beautify and promote longer, stronger hair. Hair looks and feels thicker after just one shampoo. Enriched with panthenol, biotin and protein, this highly concentrated formula minimizes breakage, moisturizes and detangles to promote longer hair. 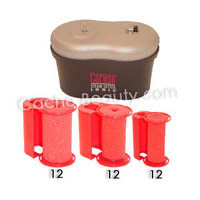 Helps to repair damage caused by bleach and peroxide lighteners. Provides UV protection against sun and wind damage and leaves hair feeling silky, manageable and shiny. 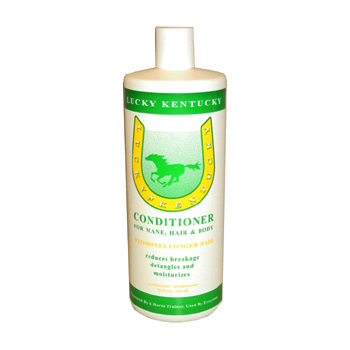 Formulated with red and green pepper extracts to provide organic stimulation for fine or thinning hair. Contains pure and gentle deep cleansing agents that remove build-up without stripping hair of its natural beauty. Low pH balance helps reduce damage caused by perm, color or other chemical services. Red and green pepper, nettles, yarrow, rosemary and aloe extracts are blended with Placenta Plus 070 Protein and Pro-Vitamin B5 to provide deep conditioning and increased scalp stimulation for fine or thinning hair. This Balm helps rough, dry skin become soft, smooth and radiant again. Fortified with glycerin, a natural humectant, sunscreen to limit harmful UV rays, and vitamins A, D and E. It's the ultimate protection for your hands, feet & body exposed to weather. Use after bath or shower as a body moisturizer. 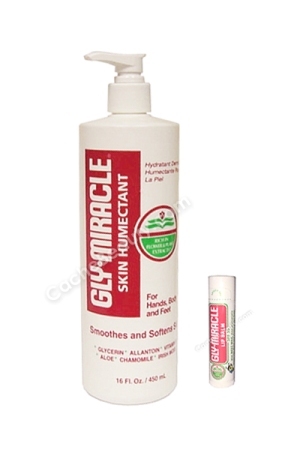 Use on baby to help soothe baby rash. Udder Wize Moisturizing Balm 5-oz.